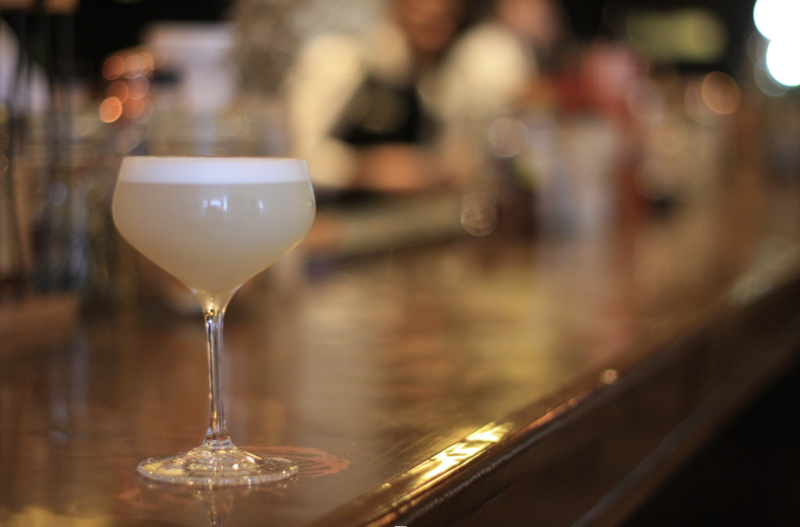 The original Pisco Sour recipe was created in 1916 by (surprisingly) an American bartender from Salt Lake City named Victor Vaughan Morris, who was running a bar in Lima, Peru. It quickly gained a following. 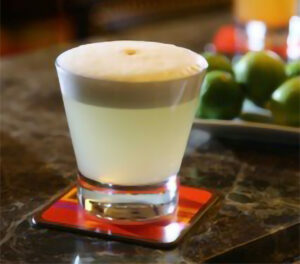 Today, just about every bar or restaurant you visit in Peru will serve its own version of what has come to be the national drink; a Pisco Sour. 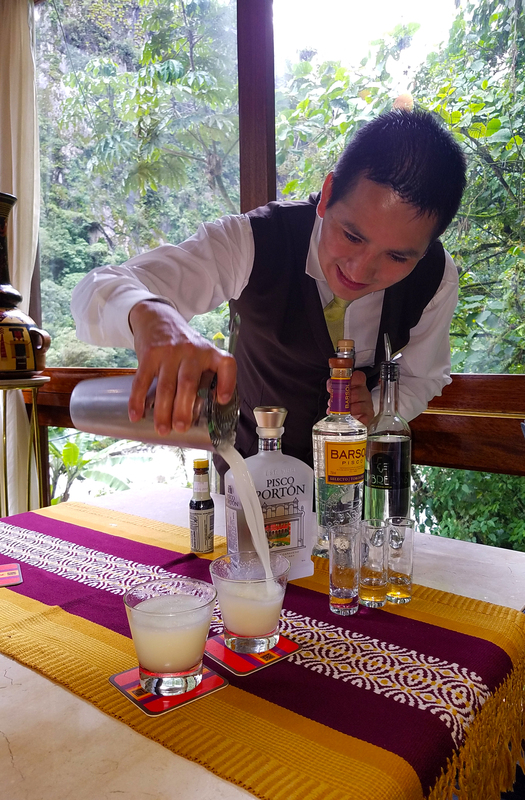 On a recent visit to Peru, I took a class to learn how to make a traditional Pisco Sour at the Sumaq Machu Picchu, a five-star-rated, family-owned, luxury hotel in Aguas Calientes, a small town at the base of Machu Picchu. 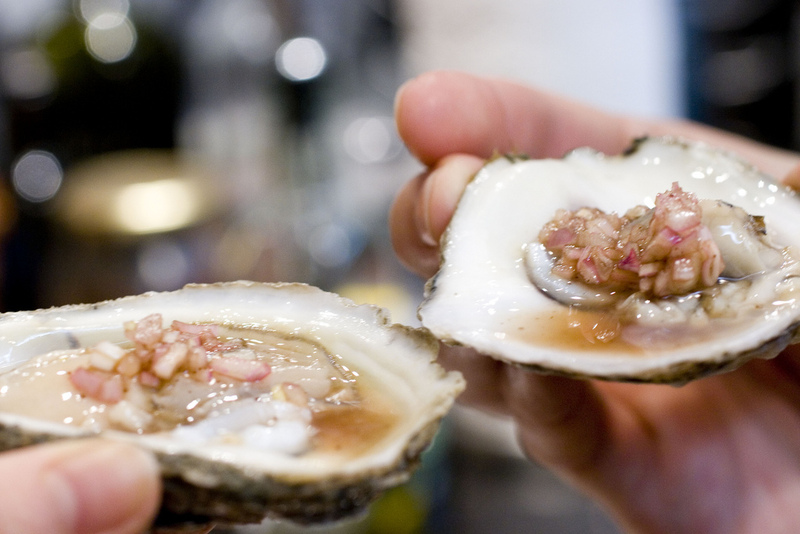 Our teacher, Fredy Arone, lead us in the creation of this recipe. Using a jigger to measure out your liquids, combine Pisco, simple syrup, lime juice, and egg white in an ice-filled shaker. Shake vigorously. Strain into a chilled glass. Top with a 2 to 3 drops of Angostura bitters. So simple but so delicious!